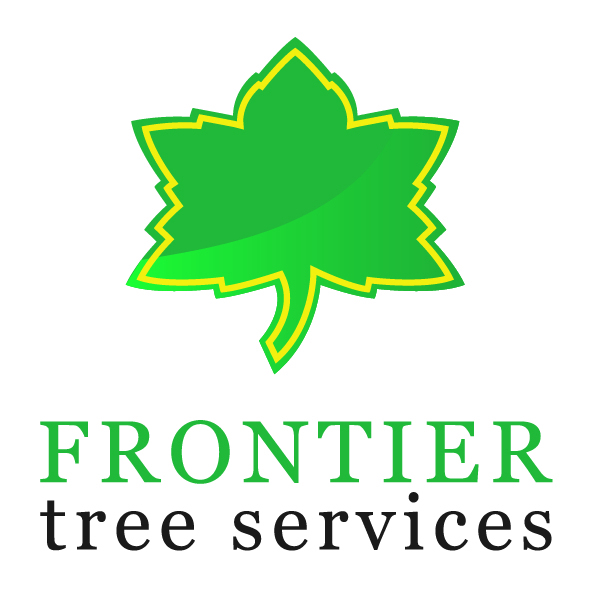 Frontier Tree Services are a well established Tree Services company based on the Gold Coast, our skilled workers, knowledge and integrity are what sets us apart from the rest. 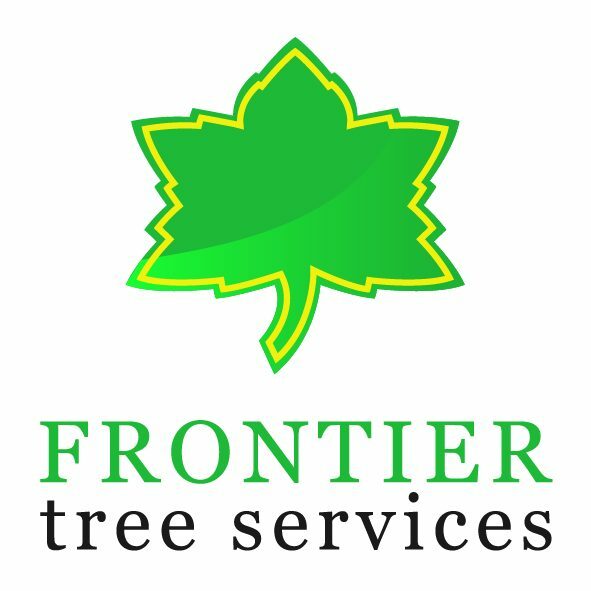 Established in 1991, Frontier Tree Services provides Tree Surgery & Pruning, Tree removal, Consultancy & Vegetation Management Plans for both residential properties and commercial developments. 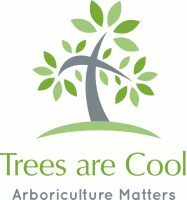 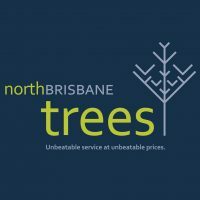 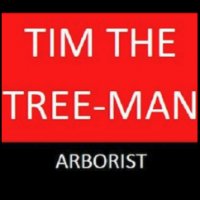 As qualified members of the Queensland Arboriculture Association you can trust we’ll provide you with the right advice and quality service you need. 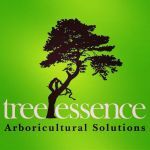 We work closely with the local council and can offer advice and assistance with your council applications.